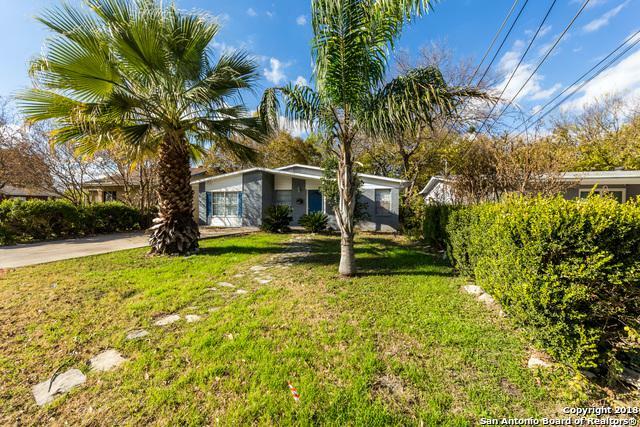 Looking for single story living? Skip the stairs in this one-story beauty. 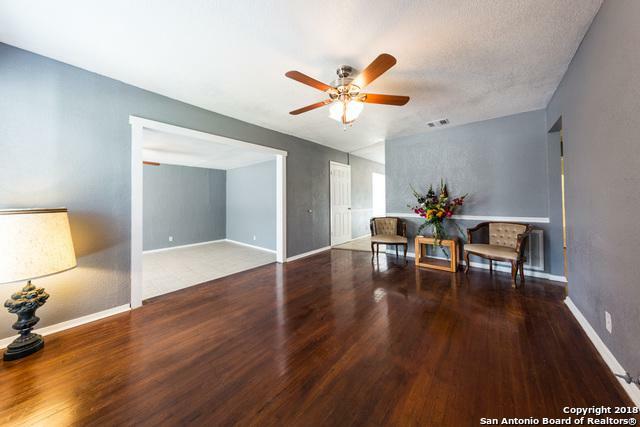 This home contains original hardwood flooring throughout. Subway backsplash tile & new appliances in the kitchen. Fresh paint along the exterior and interior of the home. 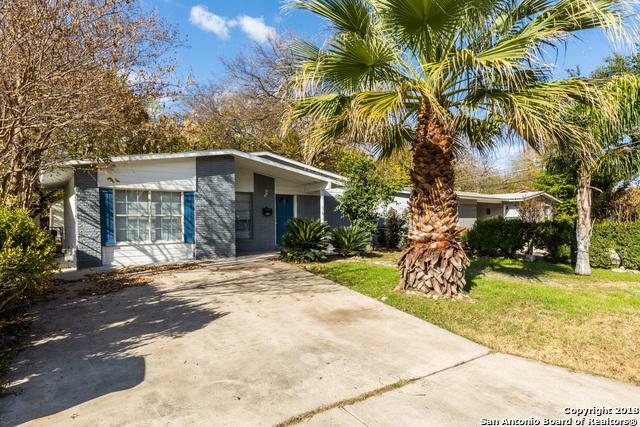 Located minutes away from I-10 w/ great shopping & entertainment. 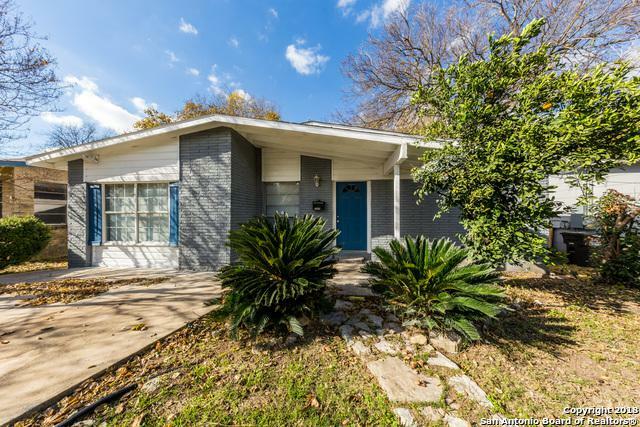 Listing provided courtesy of Norma Lira of Keller Williams Heritage.